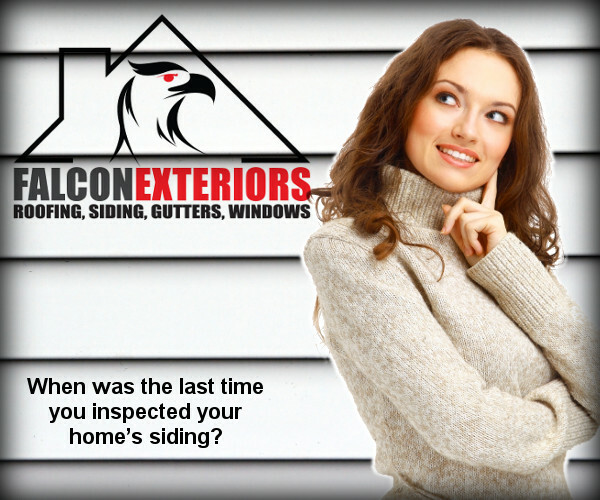 When was the last time you inspected your home’s siding? If it has been a while, consider the importance of your home’s exterior siding. 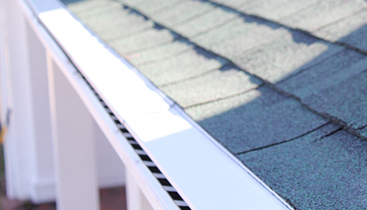 It’s what keeps wind, rain, snow, and other destructive weather elements from destroying the structure of your home, and it aids in shielding the interior of your home from extreme exterior temperatures. Take a walk around your home, and take a look at how your siding is doing. Keep an eye out for the following signs that it needs to be replaced, and contact your local siding contractors. Some homeowners seem to think that siding is meant to be permanent, but it has a lifespan just like any other part of your home. Effective siding will hold a good paint job for up to a decade, so ask yourself how often you are needing to repaint your home’s siding. If you find that you’re noticing signs of paint wear and fading after just five or six years, it may not be the paint that’s causing the problem. The siding itself may be near the end of its life and need to be replaced. While inspecting your siding, look for any signs of damage, such as warped or rotted boards, which can both indicate that moisture is getting behind the material. Other signs of damage include loose boards or cracked boards. All of these damages allow water to infiltrate the home’s structure, which can cause mold growth, loss of structural stability, and a number of other issues. If you notice signs of water damage inside of your home, such as water stains, mold growth, or even an unexplained musty smell, this could indicate that old or damaged siding is letting moisture get through to the interior of your home. Interior water damage may also be a roofing issue. 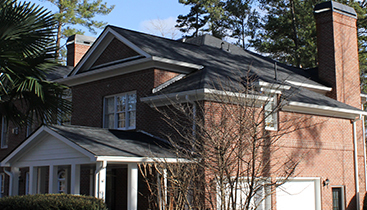 Contact a professional roofing and siding contractor to accurately locate and correct the problem. Check out part two on this topic to learn three more signs that your home’s siding could use a replacement, and give a siding inspection a try. Do you notice any of the signs discussed above? Does it look as if your siding has reached the end of its life? 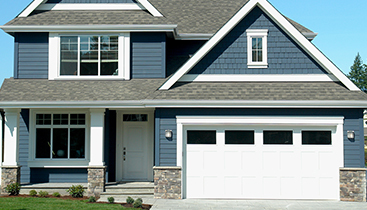 Contact the experienced siding contractors at Falcon Exteriors to handle your siding replacement needs.